A reader asked for some comparisons of Black Cherry vs. 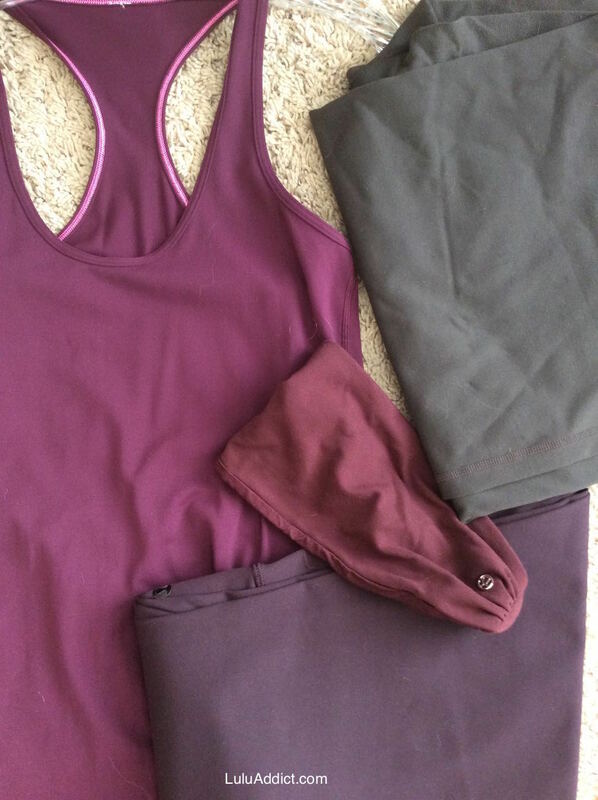 Plum and Bordeaux. 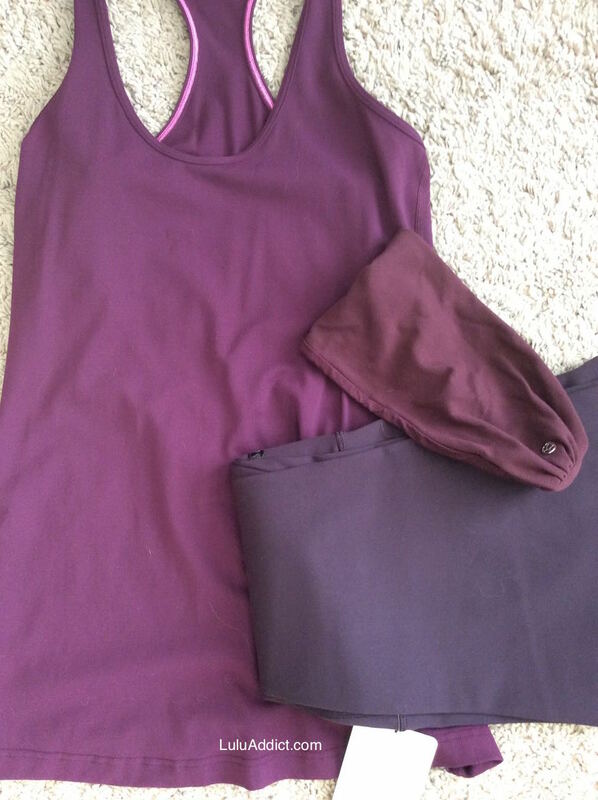 The first two photos show the Black Cherry High Times Pants against a Plum CRB and a Bordeaux Drama Bangbuster. In the last photo, I threw in a pair of Branch brown Still Pants because the Black Cherry looked a bit brownish against the other color. These photos show the Black Cherry High Times against a Black Swan Top Speed tank. There is a black cherry crb. Picked mine up in Ontario today. thanks! makes me want a plum CRB, even though i have WAY too much plum. i just got the black cherry high times - love them. TTS (i'm between 6 and 8 and got the 8). also got the heathered black turn it up LS, but not sure i will keep it. don't think it's going to make it to markdown, and my other long sleeve in this material is cropped and annoying, so i feel like i "need" this one - love these silverescent tops for indoor cardio and warmup. a lot of $$$ though. also tried the hot hot shorts - they fit in size 8, but felt a little too short in the rise, so i tried the 10 - much better all around but the waist was too big. i am pretty choosy about my shorty shorts and am always looking for something for hot yoga that will cover me enough but not make me feel like i'm in bike shorts. i never feel comfortable in boogie shorts when i try them, and groove shorts feel frumpy for me. i think i could deal with these, but not sure how well the too-large waist would do. anybody out there sized up AND wore them for hot yoga? how did the hold up, literally and figuratively? That plum crb is nice. I remember the last time they released plum it felt like EVERY item was plum so I couldn't appreciate it. 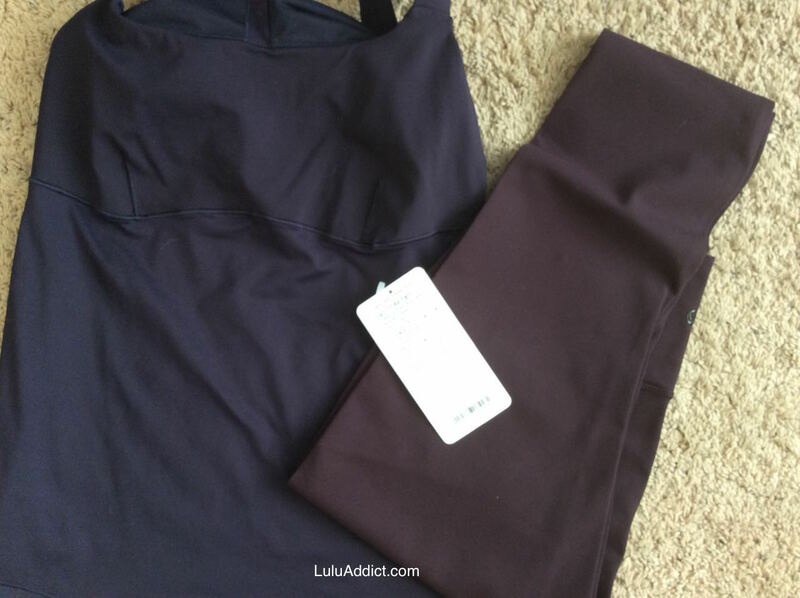 Luluaddict- do you like the top speed tank? Is it sort of like a all-sport-bra tank? I wish something simple like that would be released. @ anon 7:45, I don't care for LLL boogies or other shorts for hot yoga, even these new ones. Try Shakti shorts. They are wonderfully sweat wicking, so comfortable, never need to fidget, awesome patterns and solid colours, and adjustable with side strings to your comfort level. I don't think they are too low rise either. Once I started wearing these, I never went back and sold all LLL shorts I used to use for hot yoga. They are well worth the price and if you sign up for the emails they have promos throughout the year. I'm really bummed that I missed out on the bordeaux WUs. I keep waiting for them to come back around. I'm guessing that's a long shot since the black cherry is so close in color. I'm torn btw the black cherry and the deep camp HTs. Does anyone know if sweat stains are visible on the camo? 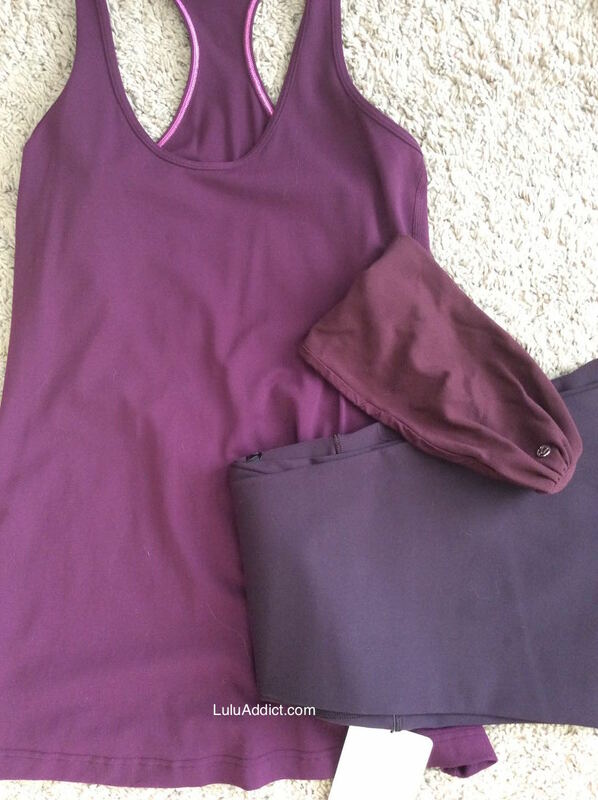 Loving the look of the yoga party pant, but with the pleats and short length I think that is a must try on in store. @anonymous @ 5:36 am: Thanks for the info about shorts! I really do need to try on those type of shorts (the real hot yoga "costume"! ), and I think I've gotten to the point where I'd be comfortable wearing them in class, but I am always too rushed to try them on at the studio after I shower. I guess I can order some on line and try them out. 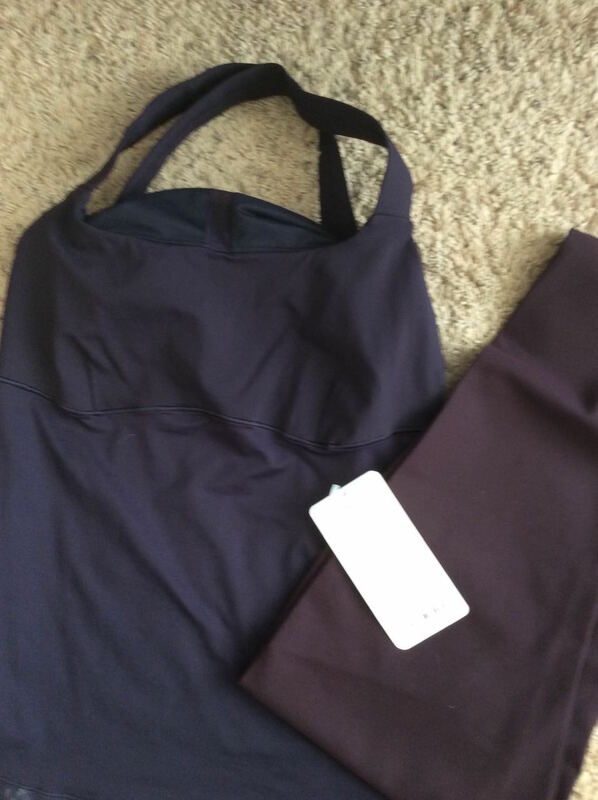 I've been using the Athleta chatauranga shortie shorts, but they are far from perfect. Thanks again!